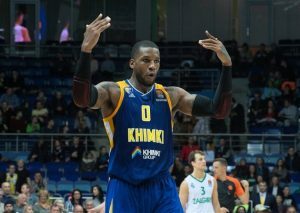 The big man of the Russian club is eager for Game 3 against CSKA Moscow. 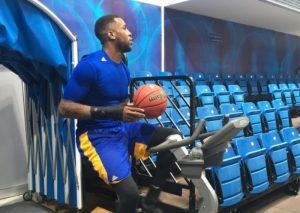 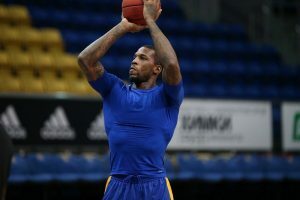 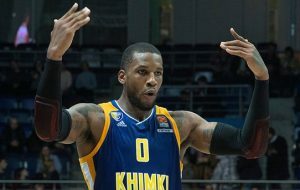 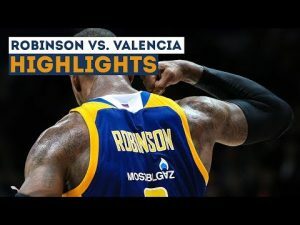 Khimki Moscow anticipates the comeback of Thomas Robinson. 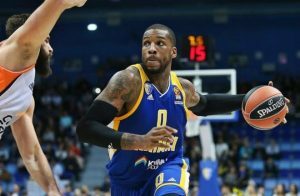 Thomas Robinson of Khimki Moscow broke his hand and will be absent for a long time. 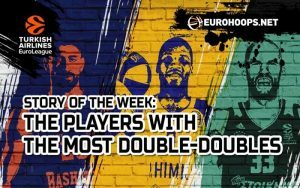 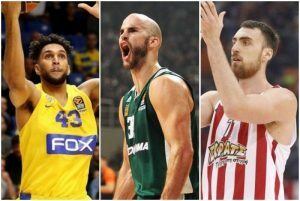 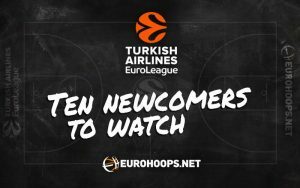 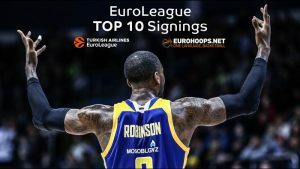 Turkish Airlines EuroLeague: 10 newcomers to watch!